Horizontal radiators are the definition of a classical radiator, but this doesn’t mean they can’t be designer and contemporary. Our collection ranges from traditional horizontal radiators, such as a cast iron to the modern flat surface radiator. This means that just because you are limited on wall space, doesn’t mean you have to be limited in choice. We have horizontal radiators available in all our styles, including aluminium, column, stainless steel and low-surface temperature. These feature a range of finishes, such as chrome, polished, brushed and matte, meaning we are confident you can find the perfect radiator for any room and finish. 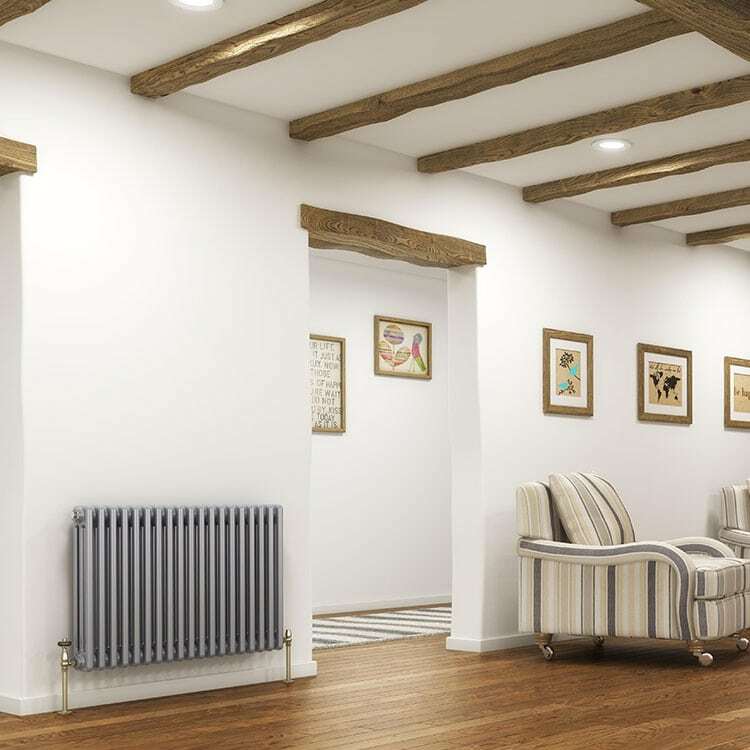 With their large surface area allowing for optimum heat output, our range of designer horizontal radiators have been handpicked from only the best premium brands to give you amazing performances with a flawless appearance. Shop our range of horizontal radiators today. If you have any queries, please contact us via our online enquiry form or give us a call on 01772 803725.